Provide comfort for the family of Lucy Tagliaferro with a meaningful gesture of sympathy. Cindy Monahan Herbert and The Boddy Family have sent flowers to the family of Lucy Tagliaferro. 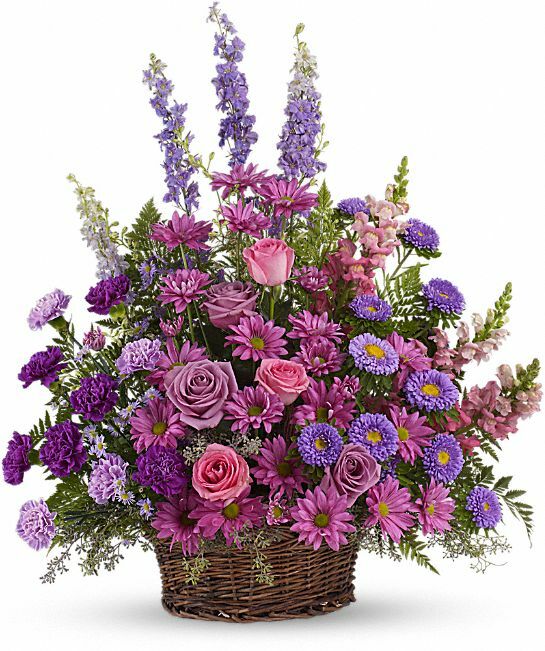 Cindy Monahan Herbert purchased the Gracious Lavender Basket for the family of Lucy Tagliaferro. 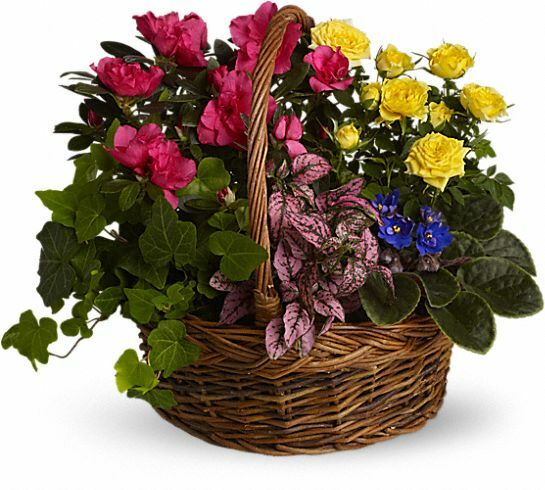 The Boddy Family purchased the Blooming Garden Basket for the family of Lucy Tagliaferro.